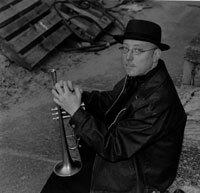 performers in the world of jazz music have such a rich and varied career palette as trumpeter Brian Lynch. Born September 12, 1956 in Urbana, Illinois, Brian grew up in Milwaukee, Wisconsin, and there had his initial playing experiences with such local residents as pianist Buddy Montgomery and organist Melvin Rhyne while earning a degree from the Wisconsin Conservatory of Music. Briefly moving to San Diego in 1980-81, he gained further valuable experience in the group of master altoist Charles McPherson. Brian moved to New York in late 1981 and rapidly made inroads on the New York music scene and the international music world. One of his major gigs was with the Horace Silver Quintet (1982-1985) as well as garnering big band experience with the Toshiko Akiyoshi Jazz Orchestra (1982-1988). At the same time, Brian was playing and recording on the Latin music scene with such renowned salsa artists as Angel Canales and the great cantante Hector La Voe (1983-87). Brian, after many record dates as a sidemen, recorded his first album as a leader, Peer Pressure on the Criss Cross label in 1986. The late 80s found Brian making important and enduring association with two giants of music. In 1987, he began playing in the groups of legendary Latin master Eddie Palmieri, starting a fruitful musical relationship that found Brian as Musical Director and featured member of Palmieri’s Afro-Caribbean Jazz Octet. A most important and seminal experience for Brian was his tenure as trumpeter and composer/arranger in what turned out to be the final edition of Art Blakey and the Jazz Messengers, from 1988 until Art’s passing in October of 1990. Brian’s position as a Messenger alum and his continuing collaboration with other graduates of the Blakey “University of Jazz” underscores his significance as an important figure in his own right. 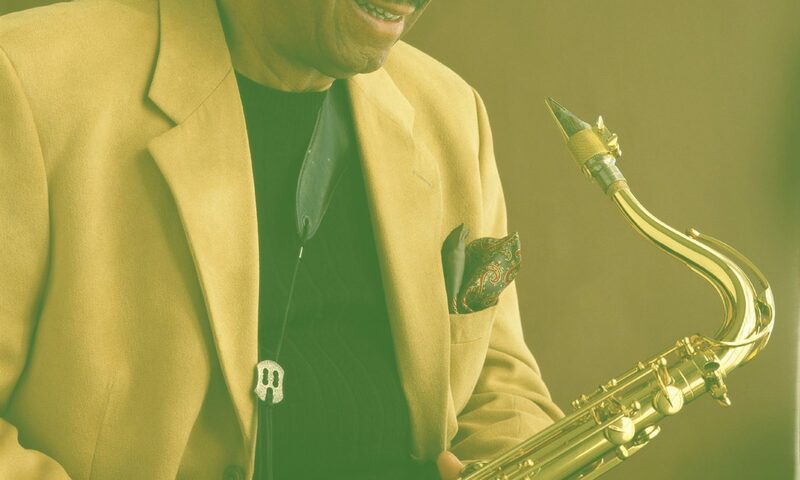 He is also an integral part of the acclaimed Phil Woods Quintet in which he has been a contributing force since 1992. Featuring his own compositions and arrangements and all-star line up, Brian’s sixth album, Spheres of Influence on the Sharp Nine record label received a four and one half star rating from Downbeat magazine. His previous five CDs on the Sharp Nine, Criss Cross and Ken labels have also received critical acclaim. Brian’s new CD Tribute To The Trumpet Masters, on Sharp Nine, was released in late 2000. Besides all his jazz and Latin music activities, Brian has also recorded and performed with such pop music luminaries as Maxwell and Prince. Presently, Brian is a member of the Phil Woods Quintet, the Eddie Palmieri Afro-Caribbean Jazz Ensemble, and leader of his own groups, both in the straight-ahead and Latin-Jazz idioms. Brian is also in demand as a featured soloist in all-star aggregations both in the US and abroad, and as a clinician and artist-in-residence at such prestigious institutions as the Eastman School of Music and North Texas State University.